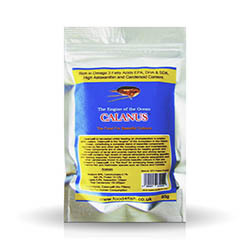 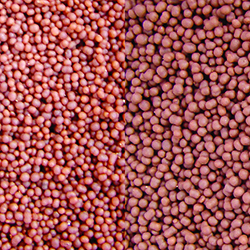 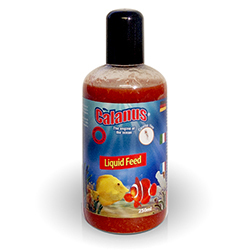 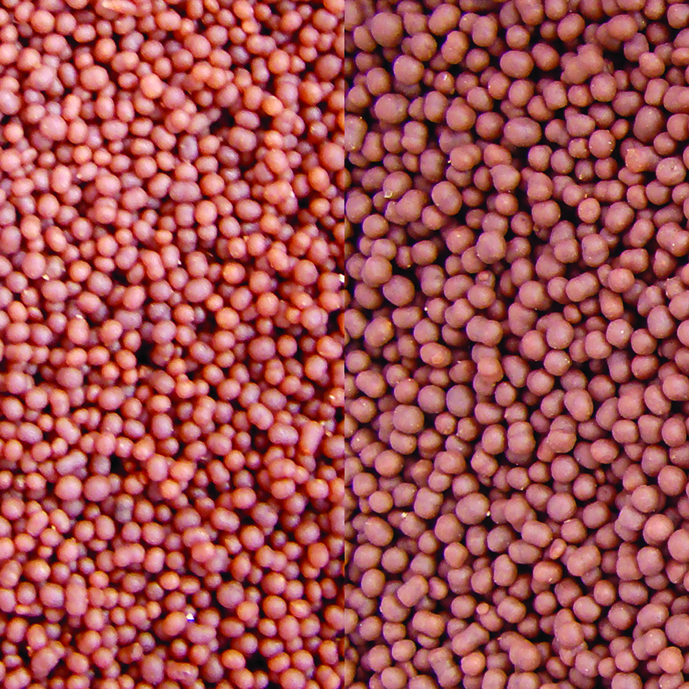 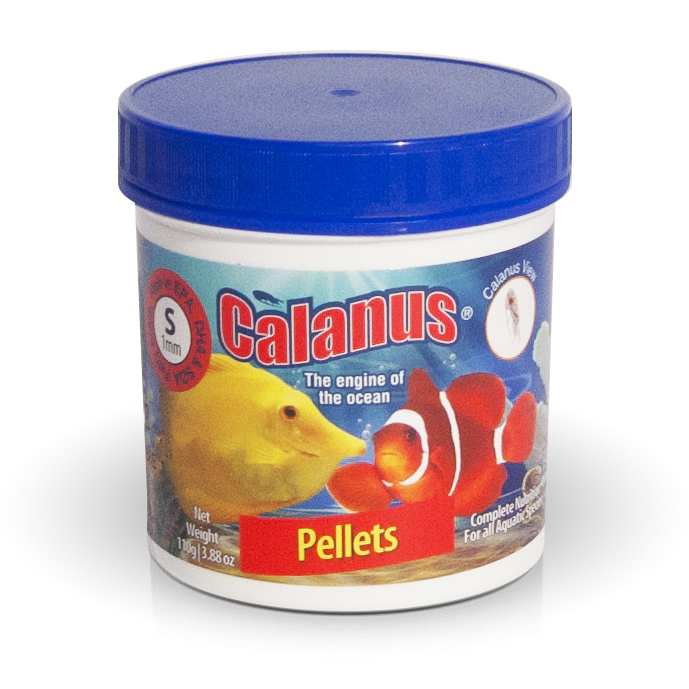 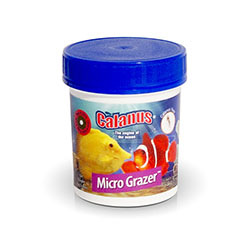 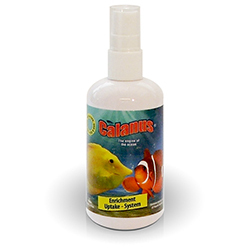 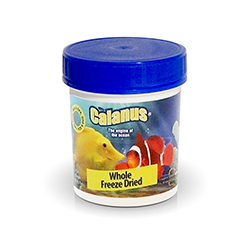 Calanus® soft sinking pellets are manufactured at low pressure and low heat for a high quality soft aquarium food. 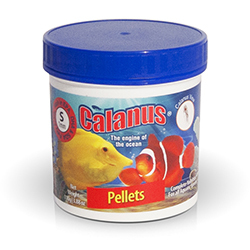 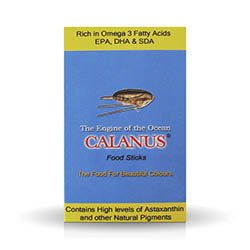 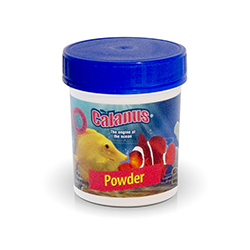 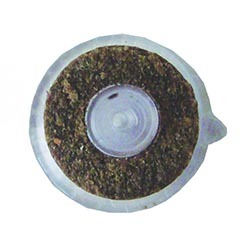 The pellets are packed full of all the superb properties of Calanus® particularly the all important omega's EPA, DHA and SDA; we have then added a dedicated vitamin and mineral formula to ensure that your fish are getting the best nutrition available. 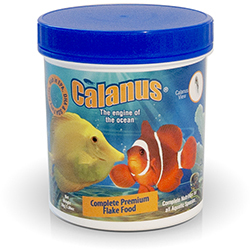 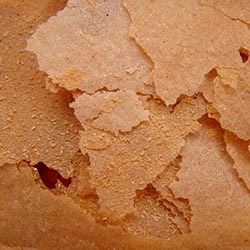 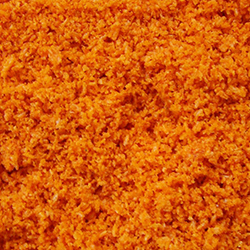 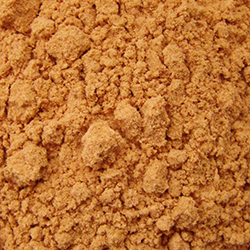 Available in 110g containers or 1kg pails.